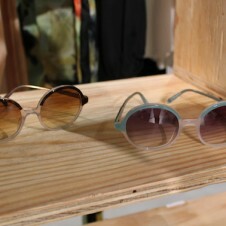 A preview of what's to come from Contego for fall/finter 2012, shot at S.LA.T.E. 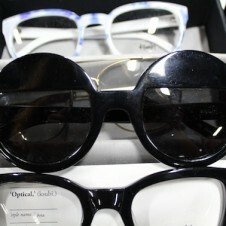 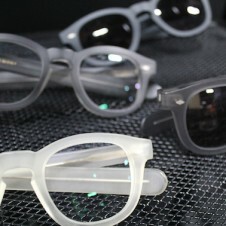 Recent additions to the world of frames, Contego has impressed us from the get. 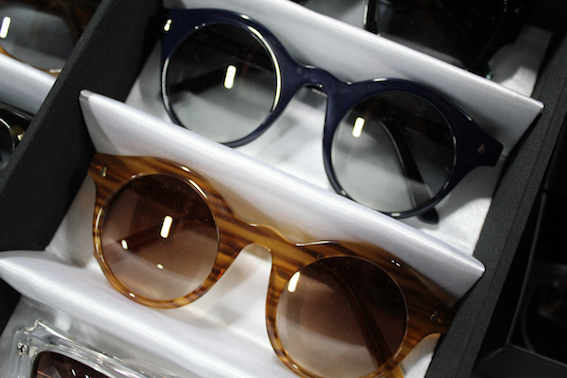 Now into their third season, the Brooklyn-based eyewear label, crafts a frame for every face. 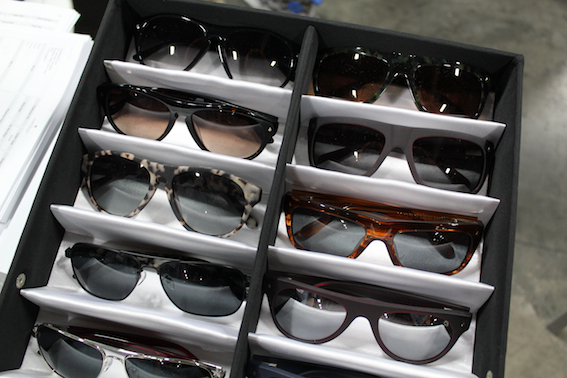 Including some of the shapes we loved so much from previous seasons--the Bellow and the Kipling--we eye-spied some sweet acetate frames in understated tortoise shell, matte black, and deep purple in Vegas during tradeshow season. 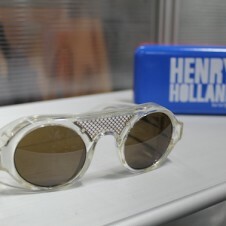 But, the best part is Contego's conscious-clearing power--you buy a frame, they give a prescription frame to someone who needs. 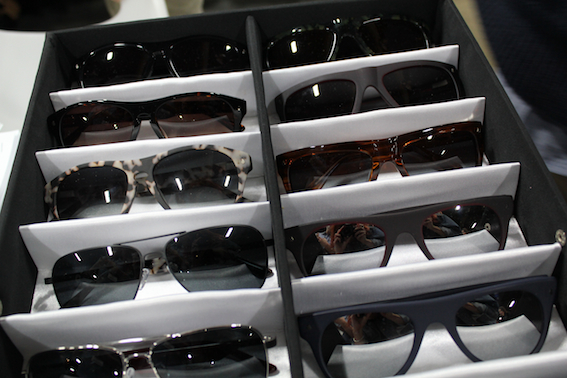 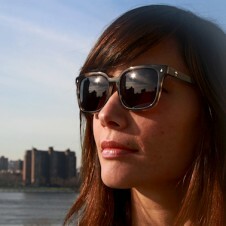 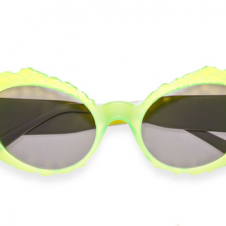 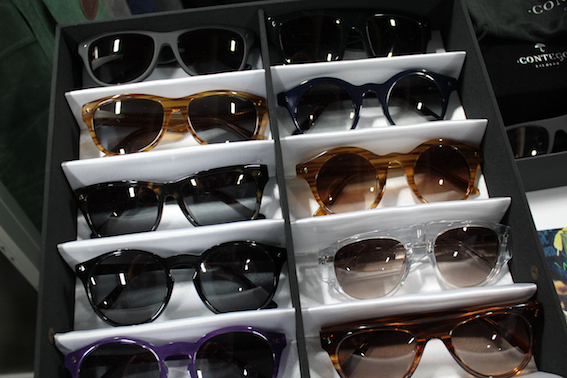 Check out some of Contego's sunglasses for fall/winter 2012 below.